On three occasions in 2014, Schwab was short on net capital by as much as $775 million. 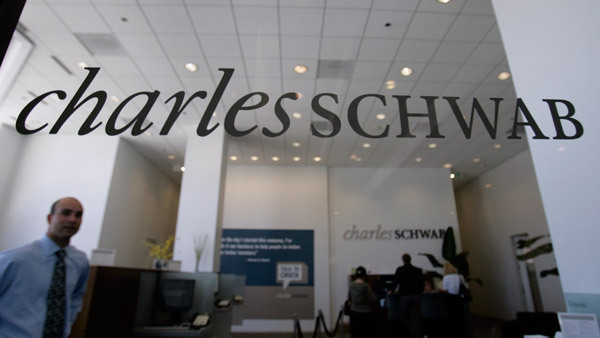 Charles Schwab was censured and fined $2 million by the Financial Industry Regulatory Authority on Monday for net capital deficiencies and related supervisory failures. FINRA found that on three occasions between May 15 and July 1, 2014, Schwab was net capital deficient up to $775 million. The deficiencies arose because on each of those dates, Schwab had inflows of cash that exceeded the amounts it could invest with existing facilities, so instead, Schwab transferred $1 billion to its parent company for overnight investment, according to FINRA. Schwab’s Treasury group approved the $1 billion transfer as an unsecured loan under a revolving loan agreement without consulting its Regulatory Reporting group as to how these transfers would impact the firm’s net capital position, FINRA states. — Check out Schwab’s Kleintop: 7 Big Developments for Advisors to Watch on ThinkAdvisor.